Home / Cello Music / Solo with Piano acc. 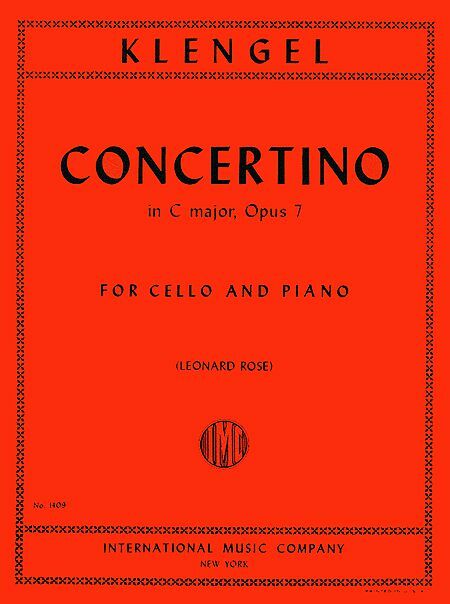 / Klengel Concertino in C major for Cello, Op. 7 – International Ed. 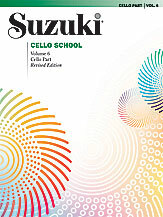 SKU: 1409 Categories: Cello Music, Solo with Piano acc. 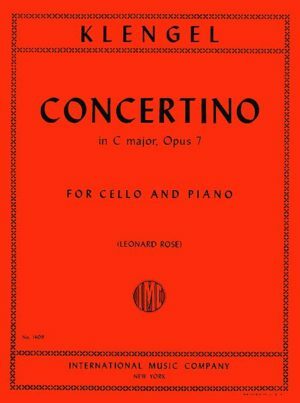 Klengel Concertino in C major for Cello, Op. 7 composed by Julius Klengel (1859-1933).